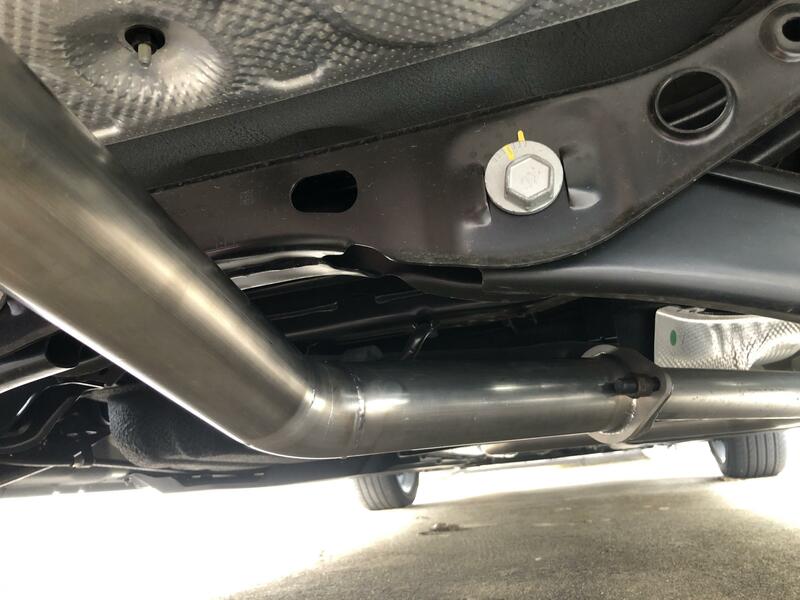 I just installed a New Axle-Back Exhaust System on my 2019 Hyundai Veloster 2.0L. It sounds and performs amazing! I have Attached 3 Pictures of my install. Looks good and glad you are happy with it. Who made it and how much? Thanks Doc Bo! I ordered it from Welcome | DamnFastDD.com, it is Part # dfdd01166, it was $249.99 + Shipping of $30.00. Looks good man! How does it sound? 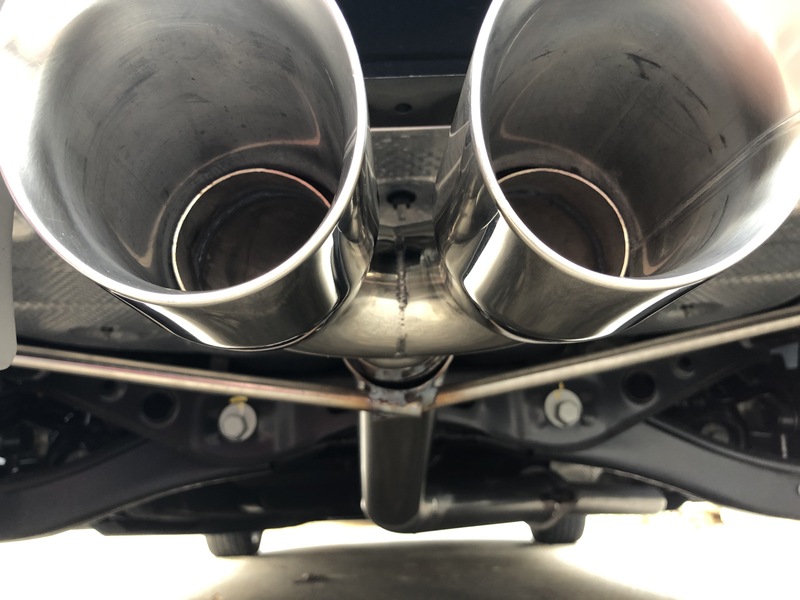 Better that the stock exhaust? 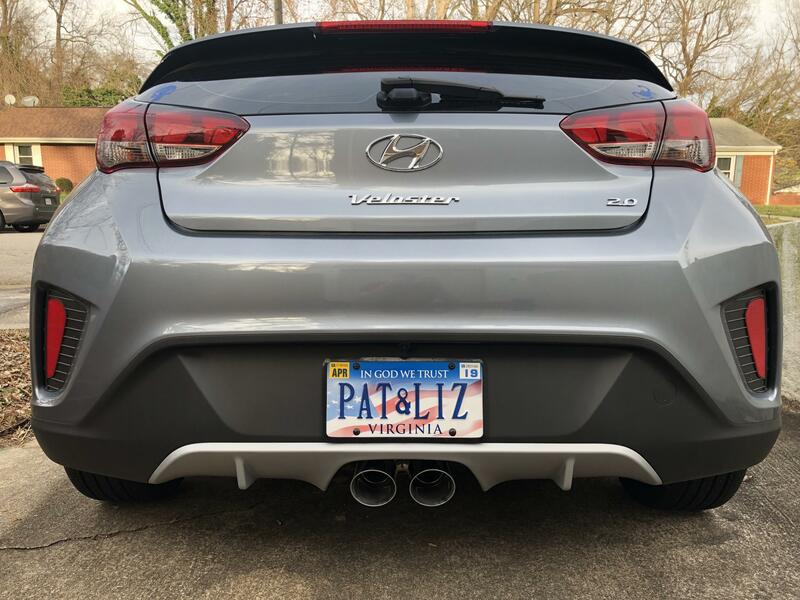 Turbo Veloster stock exhaust/muffler, axle back. ARK Performance | Formula D Genesis Coupe | Turbocharged 4.0L V6!! !